The softball team celebrates a win at homeplate. Brian L. Morgan. 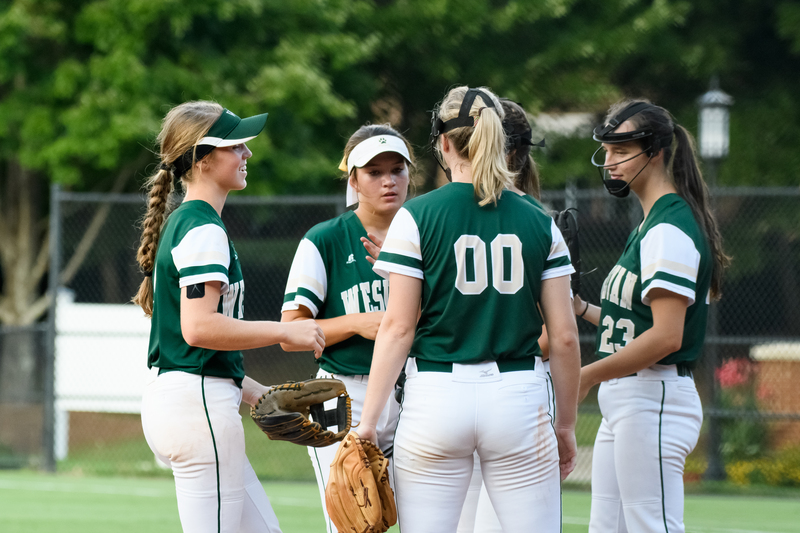 Gracie Taylor, Reece Holbrook, Jennifer Nolan, Savannah Sommer and Madison Kerpics share a moment together on the softball field. Brian L. Morgan. The softball team gathers outside of the dug out for Senior Night. Brian L. Morgan. Senior Jennifer Nolan makes a play on first base. Brian L. Morgan. 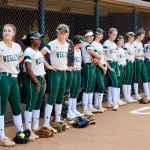 The Wesleyan softball team after their big win. Brian L. Morgan. 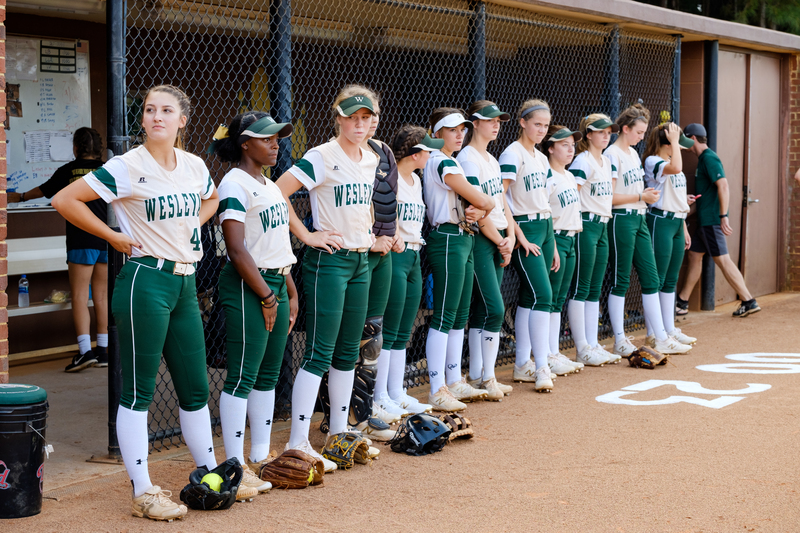 Ending the last softball season with a State Championship set the bar high for the 2018 season; however, the Wesleyan Softball season has gone above and beyond with their season so far. 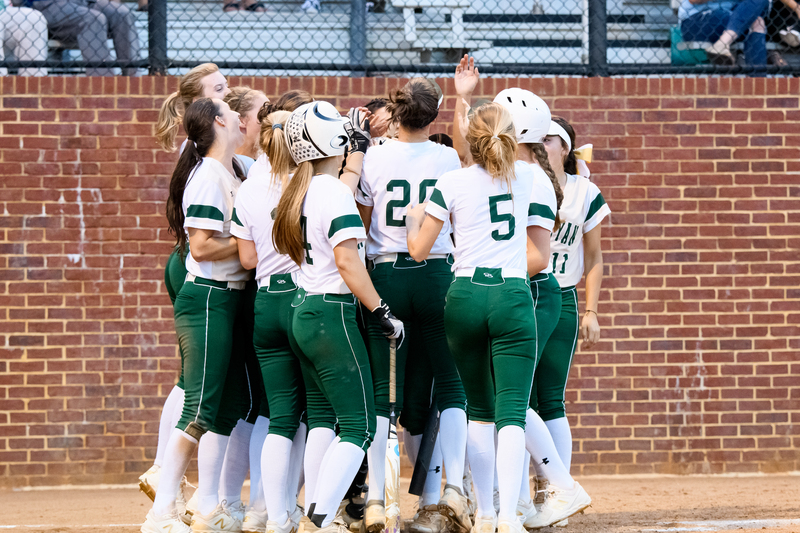 The team kicked off the road to state with a Region Championship win for the sixth year in a row, and they are entering into the state tournament in the first seed. 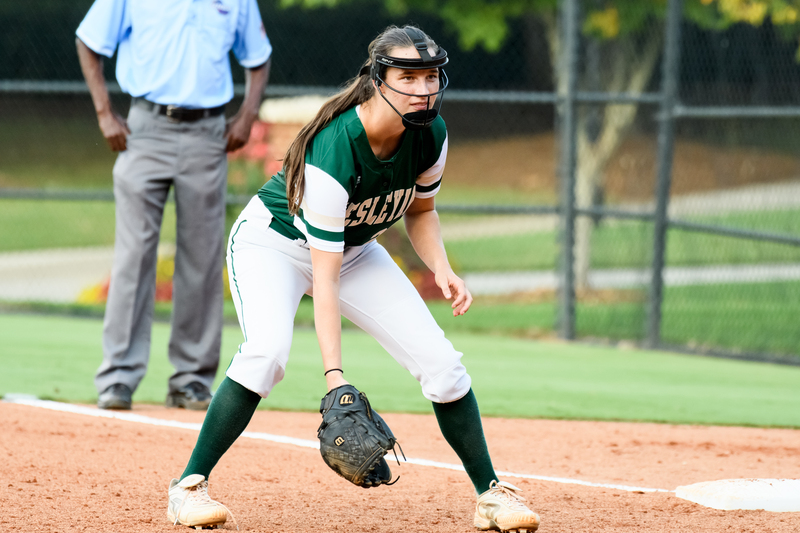 The Wolves defeated Landmark Christian School 7-2 and junior Madison Kerpics pitched the entire games, “while striking out 18 people to earn the win in the circle” (Gwinnett Prep Sports). 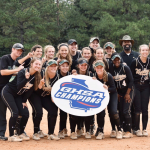 “Our team really worked together to win the region game. Everyone played well and our ability to work together is what really helped us throughout that game and the season,” said senior Savannah Sommer. The win for the team was impressive, but what came with the win was even better. 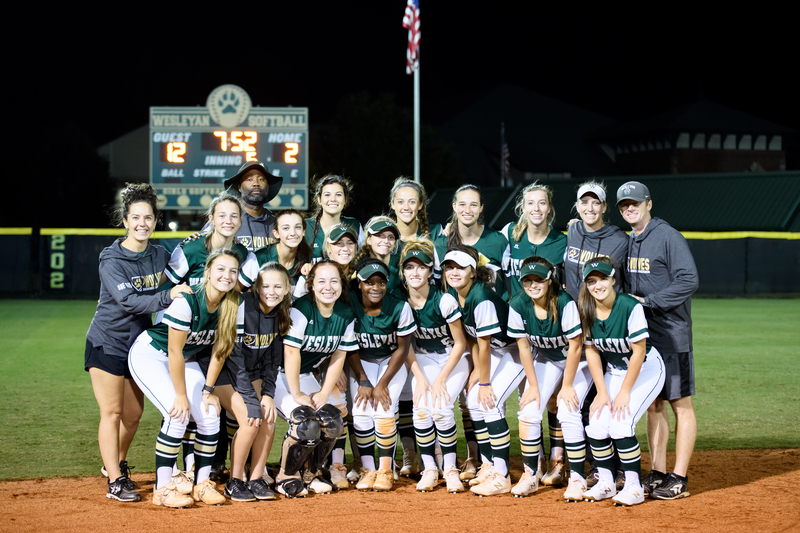 “After the game, we got new golden cleats as a deal with our coaches, which was almost as great as winning the game,” said senior Jennifer Nolan. Where did you go to college/what is your degree? 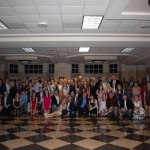 Oglethorpe University in Brookhaven, Ga. And a B.S. in Biology. What made you want to work at Wesleyan? After I interviewed, I wanted to work at Wesleyan because. . . It is the best place to work, I met incredible people, we can worship and talk about God here, I like green and gold, I love biology and environmental science, and the teaching position available was for those courses, It is close to home and It was an answer to a prayer. What are three things you can’t live without? God, a planner, and coffee. 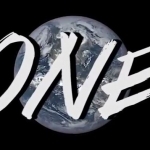 If your life were a movie, what actor would you cast as yourself? My life would not be a movie. It would be a book because some things can’t be captured in movies. Words are more powerful and descriptive. If my life were a book, I would like F. Scott Fitzgerald or King Solomon to write that book. What is something you wish you had done in high school? 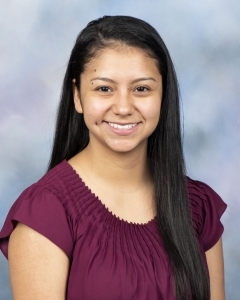 If you weren’t a teacher, what would you do? Be a student. I love to learn. Where is the coolest place you have ever traveled? Charleston, SC. It was my honeymoon destination. Also, Charleston is beautiful and historic. It’s like traveling back in time with a lot of color. Enneagram Test: Which Type Are You? 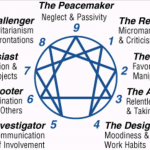 The Enneagram Test is a personality test that is considered to be a test that shows your basic personality type. 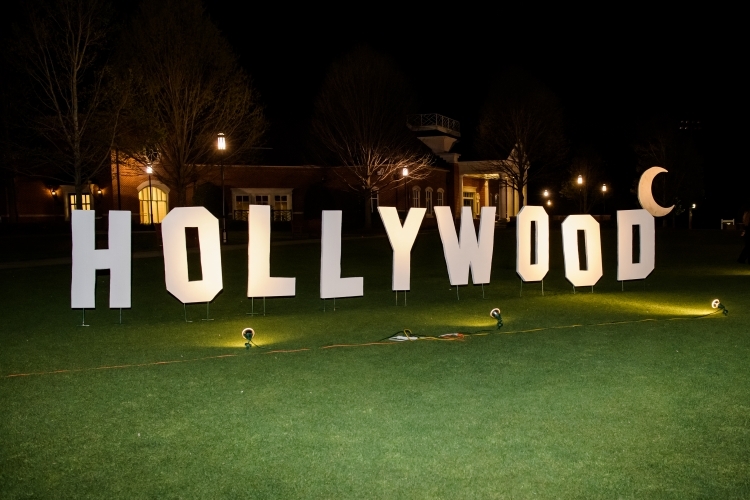 The entrance of this year’s prom with car and marquee. Brian L. Morgan. 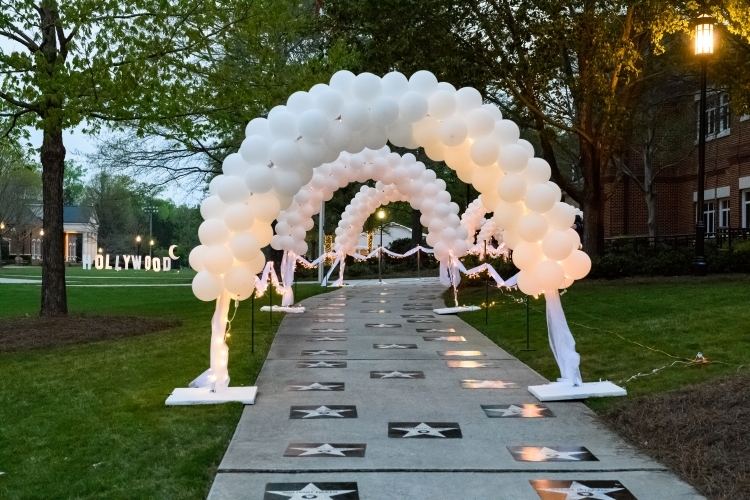 The balloon arches and senior Hollywood stars. Brian L. Morgan. 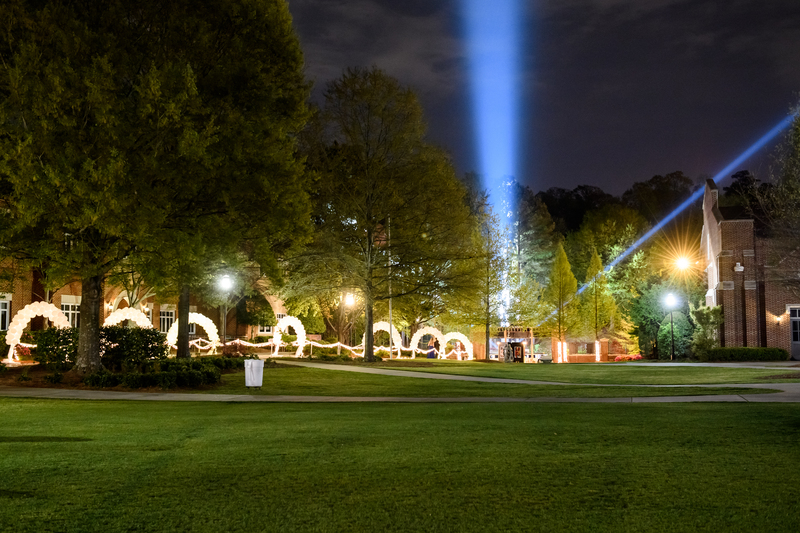 Premiere lights illuminate the sky at prom. Brian L. Morgan. 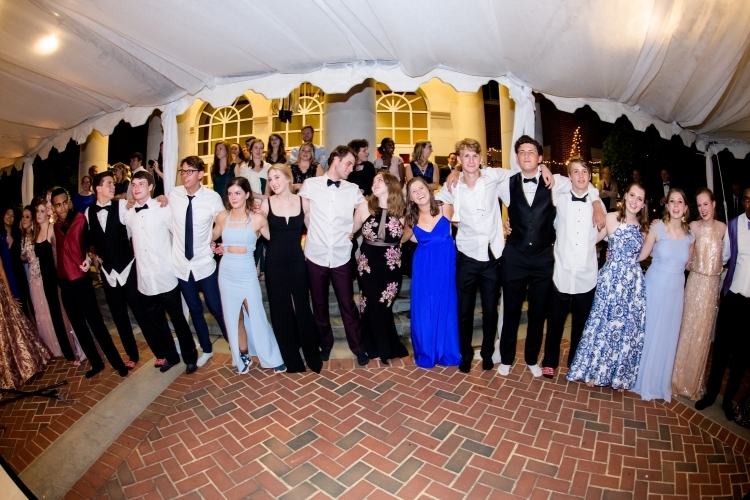 Wesleyan seniors join hands and sing at their last high school dance together. Brian L. Morgan. 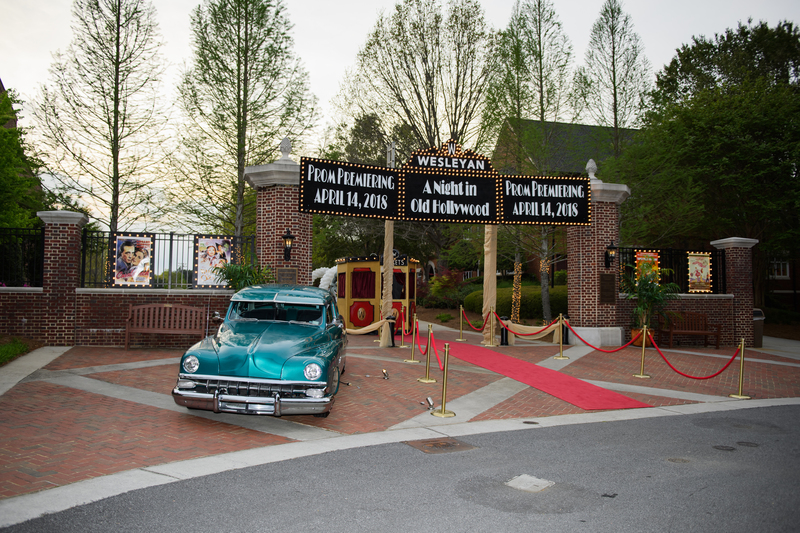 Wesleyan School premiered a night many will remember for the rest of their lives, A Night in Old Hollywood. After countless hours put it by the prom committee, the final product was truly a sight and their hard work paid off as they took Wesleyan back in time to 1950s Hollywood. Juniors and seniors walked the red carpet as they awaited an extraordinary night filled with dancing, music and themed hors d’oeuvres galore. 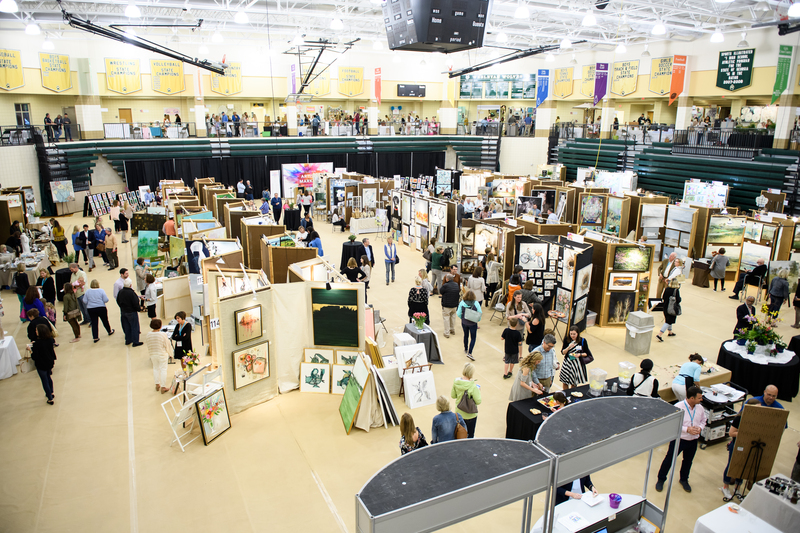 Overview of this year's Wesleyan Artist Market. Brian L. Morgan. 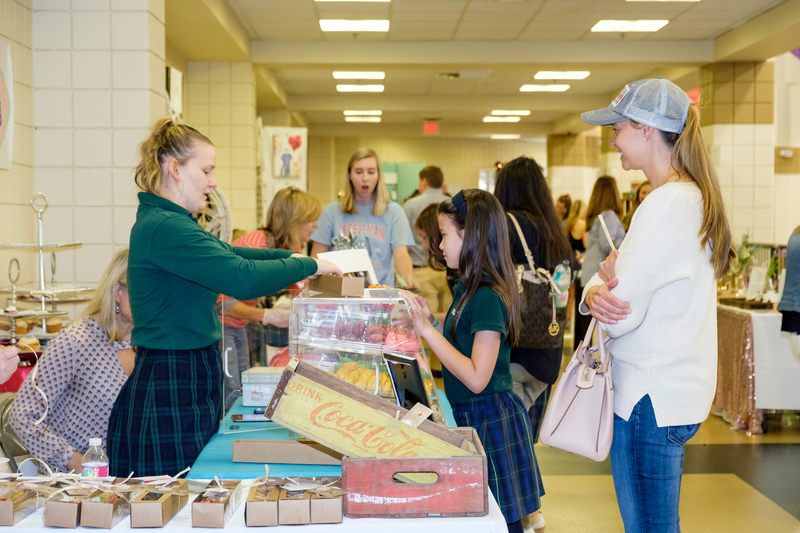 Junior Ansley Harper sells her macaroons at the Artist Market. Brian L. Morgan. 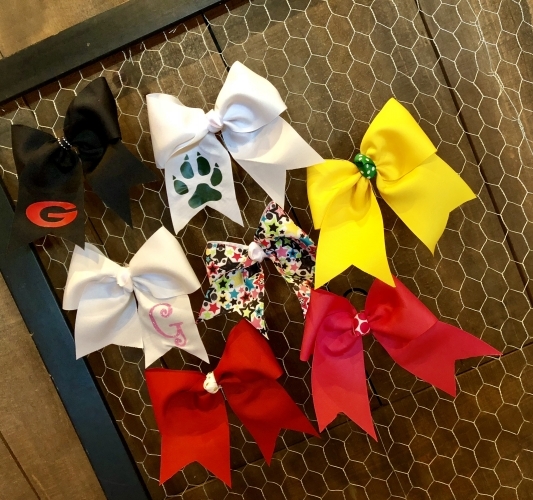 Sixth grader, Georgia Powell sold custom made cheer bows at this year’s Artist Market. Georgia Powell. Senior Grace Halley drew caricatures at this year's Artist Market. Grace Halley. Mr. Morgan captures the AP Art student's booth at the Artist Market. Brian L. Morgan. Junior Zoe Jackson's crowd favorite soaps. Zoe Jackson. The Wesleyan Artist Market 2018 Logo: Be Original. Be Present. #BEBOLD. This year’s theme encourages the community to be bold and be orginial. 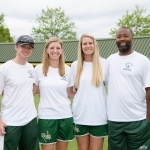 Wesleyan Artist Market Team. Spring at Wesleyan one of the most exciting times of the year. 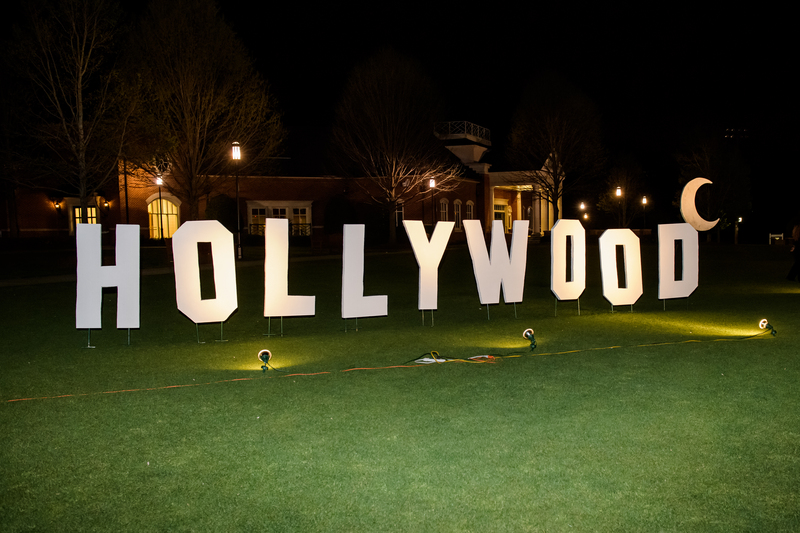 Whether you are watching a game or attending a show, there is always something to do on campus. Spring also brings one of the biggest events that happens on Wesleyan’s campus, the Artist Market. The Artist Market is a community wide event that happens every spring. 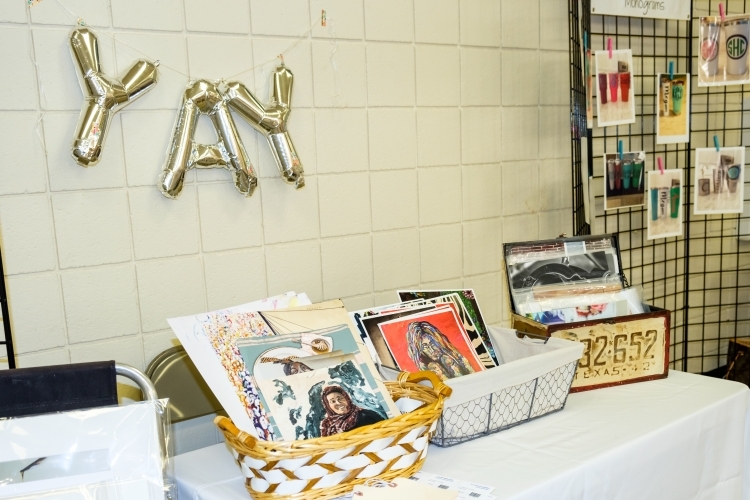 The Artist Market gives people throughout the community and Wesleyan’s own faculty and students a chance to show off their talents by displaying and selling their work at this big event. 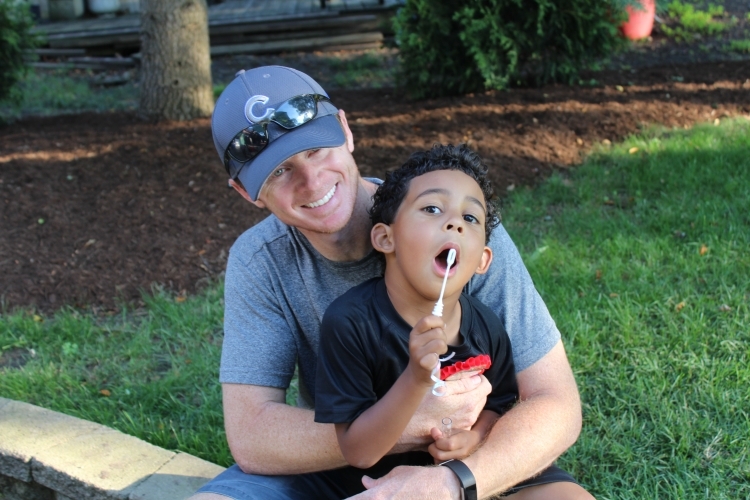 For one weekend, ever year, Wesleyan is filled with hundreds of artists selling incredible products, kids with crazy hair and face paint, food trucks and fun. 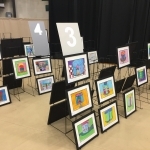 Along with all of the visual artists, musical performances by both out of school musicians and Wesleyan students are constantly going on throughout the weekend. “No matter where you turn, there is always something happening. Something beautiful, original and unique. That’s what makes the Artist Market the Artist Market,” said junior Ansley Harper. This year’s theme of the Artist Market was “Be Original Be Present #BEBOLD.” The theme encourages artists and the community to be original and live their life boldly. The Artist Market has been a tradition for the past 20 years, each year being bigger and better than the last. Many different people helped make this event possible. Wesleyan had many different companies in the community and different families to sponsor the Artist Market. There were many different categories of sponsors. This year’s Media Sponsor, who posts about Wesleyan’s Artist Market in their magazine and online, is Atlanta Homes & Lifestyles Magazine. Wesleyan also had multiple popup shop sponsors. These sponsors helped get the word out by holding popup shops in the community. his year’s Popup Sponsors are Pottery Barn at the Forum, Williams Sonoma and Anthropology. 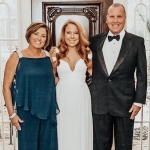 Our sponsors also include different levels such as Diamond Sponsors, Emerald Sponsors and Ruby Sponsors, who help by donating their money and talents to Wesleyan’s Artist Market. The Artist Market could not be made possible without all our artists. The Artist Market brings in different artists throughout the community, who sell everything from paintings, to jewelry to food. The artists who sell their work include Wesleyan parents, faculty and even a range of middle and high school students. Morris is selling “domino art—dominos on a canvas to look like skylines of different cities.” Morris has a passion for mixed media art made out on unusual things, which helped him get the idea for his domino skyline art. Morris sold his products for the first time this year. 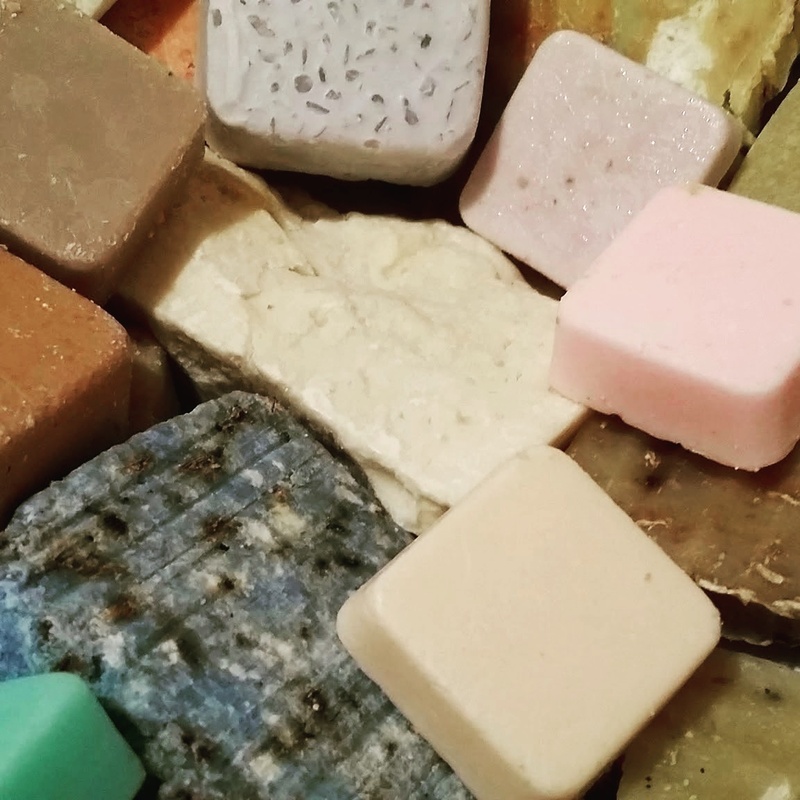 Jackson started selling in the Artist Market a few years ago, and her soaps and other bath products are a crowd favorite every year. “I learned how to make soaps from my mom, who learned from my great aunt. 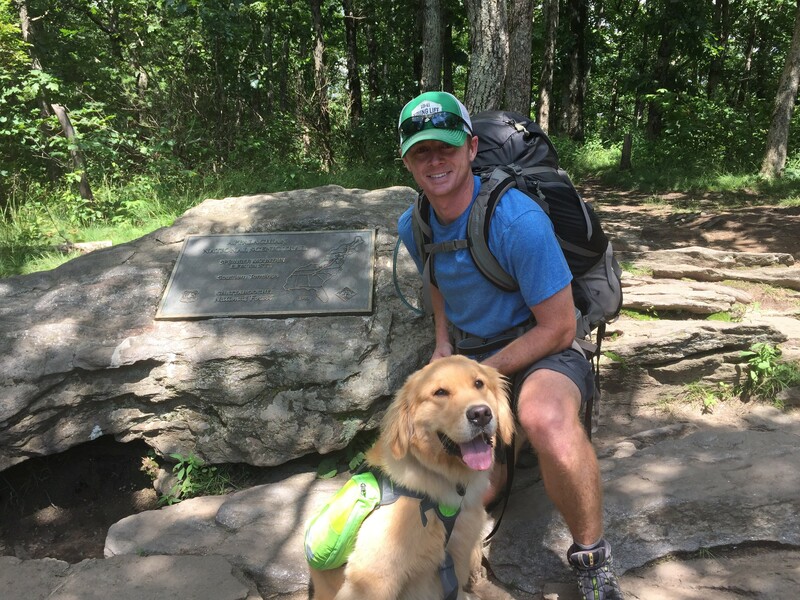 Making soaps is a family tradition and I’m glad I can pass it along and share in throughout the Wesleyan community” Jackson said. Students being able to show off their talents in various ways at the Artist Market is one of the most special things about this event. The Wesleyan Artist Market is also a great opportunity for all musicians, especially for Wesleyan student musicians. 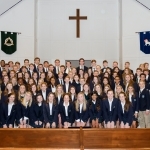 This year, the Artist Market had many different preformances from groups throughout the whole school including the Lower School chorus group, both the fifth and sixth grade chorus group and the seventh and eigth grade chorus group and The High School Chamber Singers preformed as well. 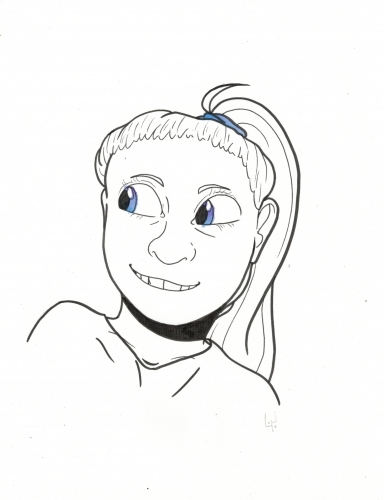 Senior Grace Halley loved selling her caricatures at this year’s Artist Market. Halley sees the Artist Market as a “great time being able to balance a small business, while still doing the thing [I] love.” This is the attitude from most artists who participate in the Artist Market. 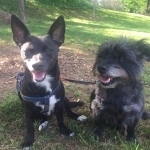 Artist participant Katie Berrigan loves having the opportunity to “walk around and talk to all of the other artists and just see what they’re creating. Seeing the beautiful things that other people are doing really inspire me to learn more and create new things.” The Artist Market is great, because it gives all of the artists a chance to show off their work while getting to be inspired by others. The wide array of artists at the Artist Market allows it to attract people of all ages, which is just another aspect that makes the Artist Market so special. Gourmet cupcake baker and junior student Savannah Sommer loves the Artist Market “because it is so cool to be able to see people of all ages together in the same place, all able to find some form of art that captures their attention. That is something that is just so special.” Many art shows are catered to specific types of people, however, the Wesleyan Artist Market always has something for everyone to enjoy. The Wesleyan Artist Market is always an amazing community event, and it has grown so much over the past 20 years. The Artist Market gives different generations of people a chance to express themselves and show their work. The Artist Market team is already planning for next year and celebrating their success. Lisson loves spending time and blowing bubbles with his best friend/nephew, Jeremiah. Greg Lisson. Lisson and Sam enjoy hiking together in their free time. 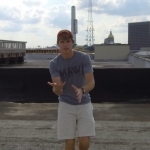 Greg Lisson. 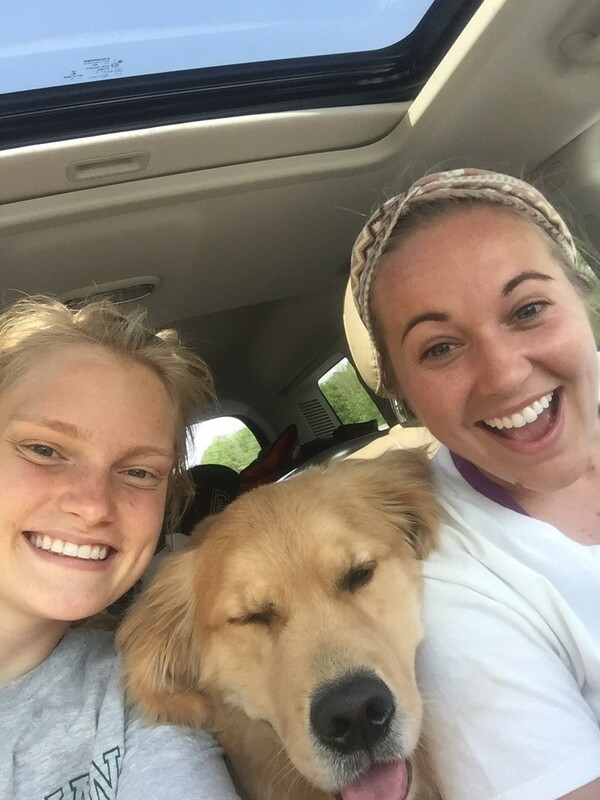 Senior Ana Hanger and Megan Trotter spend time walking and hanging out with Sam whenever they can. Ana Hanger. Every day, students see Mr. Lisson, Director of Christian Life running around Wesleyan. He always seems to be in a hurry, busy with different tasks every day. 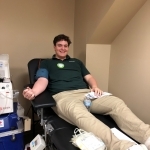 But a common question among many students is “what is this man always doing?” The Green and Gold decided to get to the bottom of it.